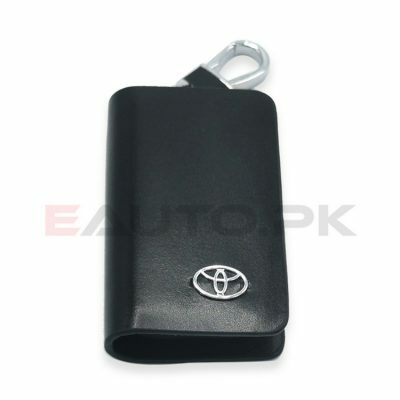 Order Corolla Grande Sports Keycover White at this amazing price. 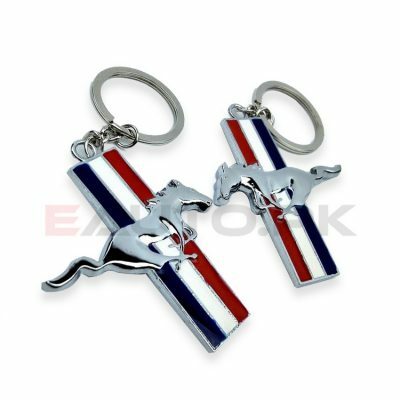 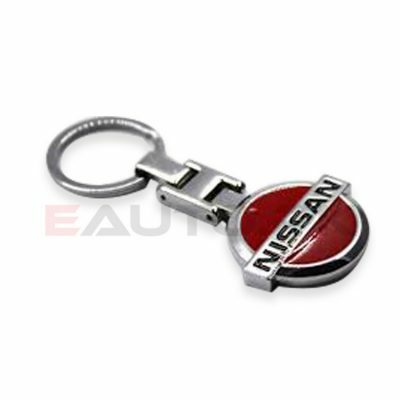 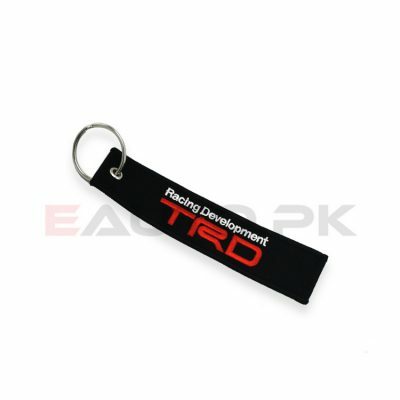 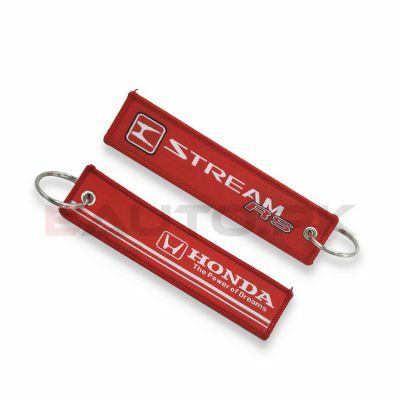 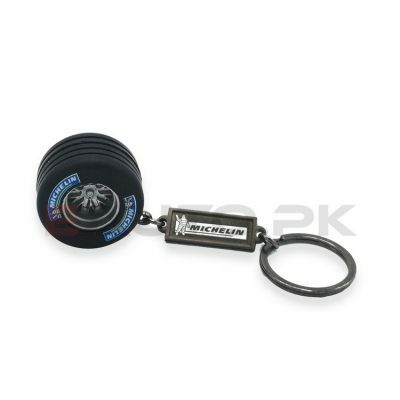 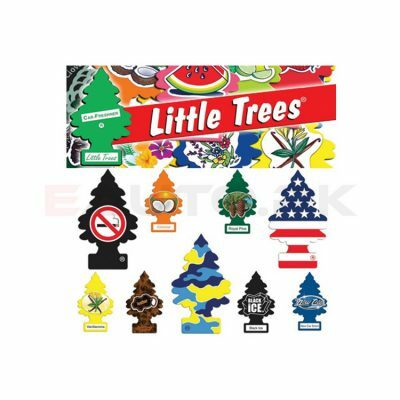 High Quality and durable Key Chains And Covers only available here at Eauto. 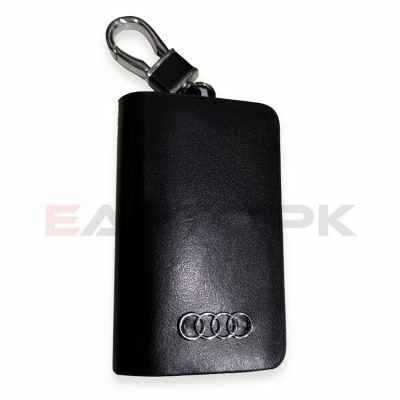 The Sports key cover case fits perfectly on the remote key button. 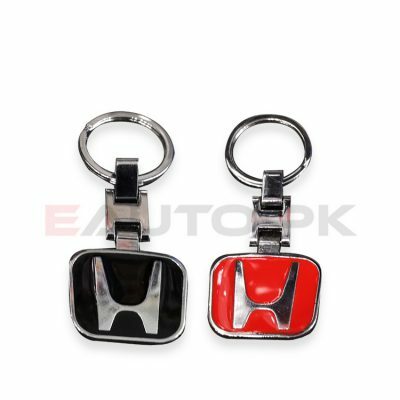 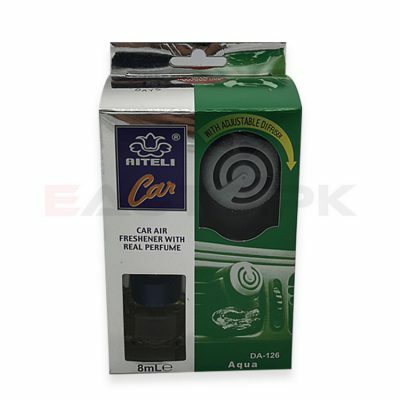 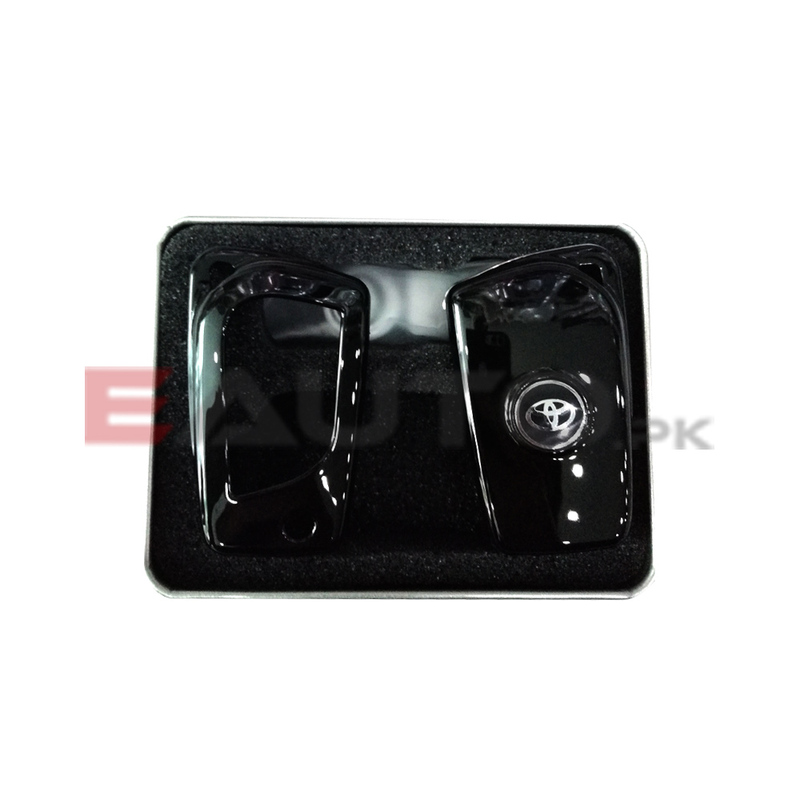 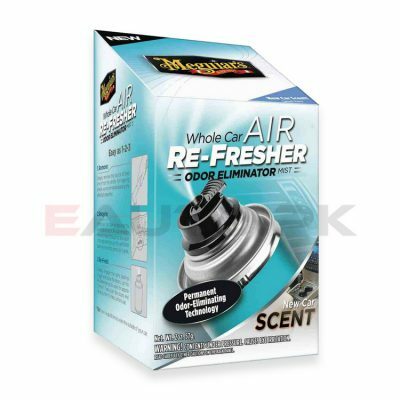 Made out of the best quality Fiber and plastic with Chrome material, it is lightweight, convenient to carry, gives you best Sporty Look to your Car key and protects your car key and keeps its buttons safe from the risks of scratches and damages. 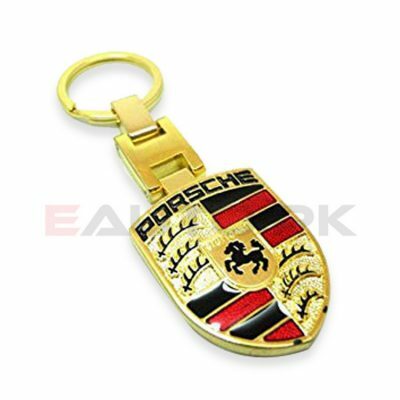 fine quality, give very good look to my Car key.